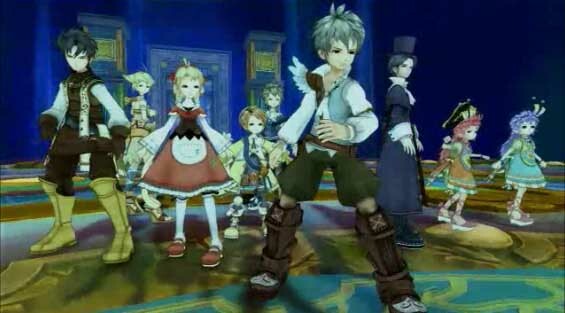 Eternal Sonata is a turn based action RPG. There are very few RPGs that bring something new or different to the gaming world. Storylines have a few clichés that you will find in many games. Someone has amnesia and don’t know where they are or how they got a special item or why they have powers. Someone evil is hunting them down and will stop at nothing to find them or the combat is also filled with the same old, same old turn based random battles or action RPG where you walk up and start attacking, all have been done to death. We were happy to find that Eternal Sonata did not have any of these storyline setups and has a battle system that was different than most others. It could have been one of the best RPG's out there because of how different it is but not that long of a game the story starts to go in an odd direction suddenly. We had high hopes for this story because of how it starts. Polka has the power to use healing magic but in her world only people who have an incurable disease and are close to death can use this type of power. People are scared of her and think if she uses her magic on them or even if they get to close to her she will infected them too, a level of ignorance that has no bases in fact but people still fear her. At the beginning of the game she runs into a man named Frederic Chopin the famous classical music composer that died in the 1800’s. He believes that he is dreaming this whole world and he is in fact lying in bed dying back in France and the year is 1840. Two very interesting ideas that made us want to figure out which world is real and what is going to happen to Polka. 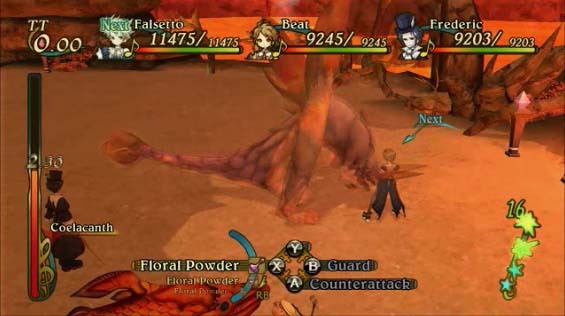 We also really like the battle system, it is much different than most RPG’s. You have a battle gauge you need to keep an eye on. You can use normal attacks, magic and items or use powerful attacks as much as you want until the battle gauge runs out for your player. There is no magic points to worry about running out of and as long as your timing is good you can build up a lot of power and do a final attack that last a long time even if there is only 1/10th of a second left on the clock. Once you start an attack it must finish. The action RPG elements work mostly with one problem you can’t move and attack at the same time. Too often you think you are close enough to hit a creature only to find out you are too far away and you just wasted your turn attacking the air. Even when it is not your turn you can block or counterattack with the right timing. 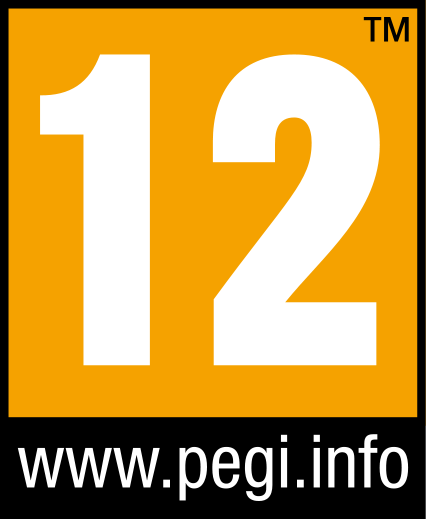 The game also plays different depending if you or your foes are standing in light or dark. This affects how and when you attack and the form the creatures take and powers your players can use. We wanted to score the game higher but things started to take a bad turn. The story starts off great but after you get all of your traveling companions it starts to leave huge holes in the story. There are giant plot points in the game that never get resolved or even addressed after they get introduced as a major thing that brings your group together and why they are fighting together. The game has a way of being innocent without being annoying but there are many times where the dialog is pointless and many of the CGI scenes go on way to long and accomplish nothing but take up time. 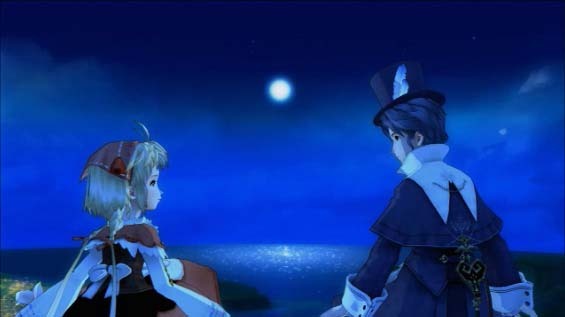 Eternal Sonata is only about 25 to 27 hours long but there is an optional dungeon towards the end of the game giving another couple of hours. The worst part, the games ending is a mess, it makes no sense! It is worth buying under the $25 price just because of how great the battle system is. We would like to see more games that let you attack like this but with a better story and more gameplay.